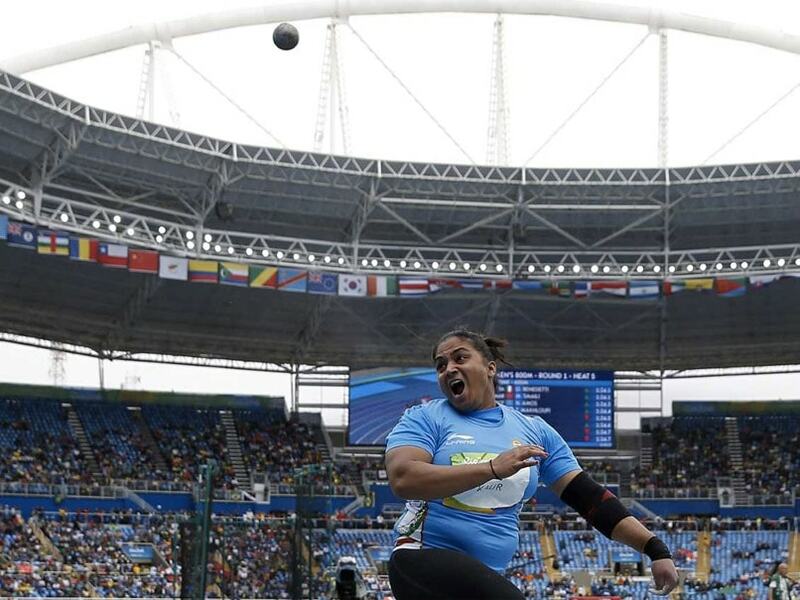 Asian champion shot putter Manpreet Kaur has been banned for four years by the National Anti-Doping Agency (NADA) for flunking four dope tests in 2017. 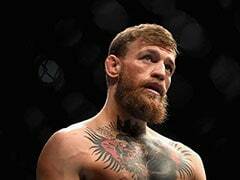 The period of suspension would begin from July 20, 2017, the date of her provisional suspension, according to an order of the anti-doping disciplinary panel (ADDP) of the NADA dated March 29. Manpreet tested positive four times in 2017. 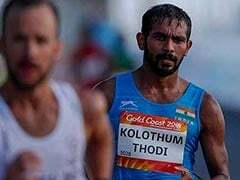 The first was at the Asian Grand Prix at Jinhua, China on April 24, followed by Federation Cup in Patiala (June 1), Asian Athletics Championships in Bhubaneswar (July 6) and the Inter-State Championships in Guntur (July 16). She won gold in all these meets. 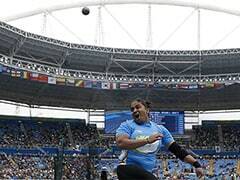 She had set the national record of 18.86m at Jinhua. 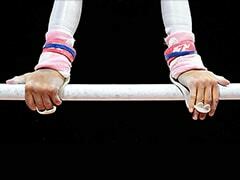 She tested positive for steroid metenolone at the Jinhua Asian GP meet.